I was so surprised to have attended this many tastings last month, especially after I made a quick visit Atlanta! 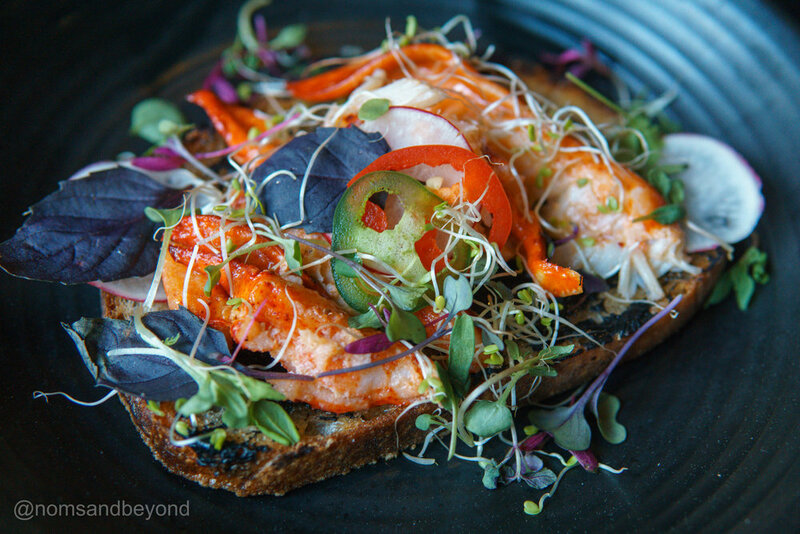 Check out all the amazing food I got to try in March! I also got featured on Voyage LA here! 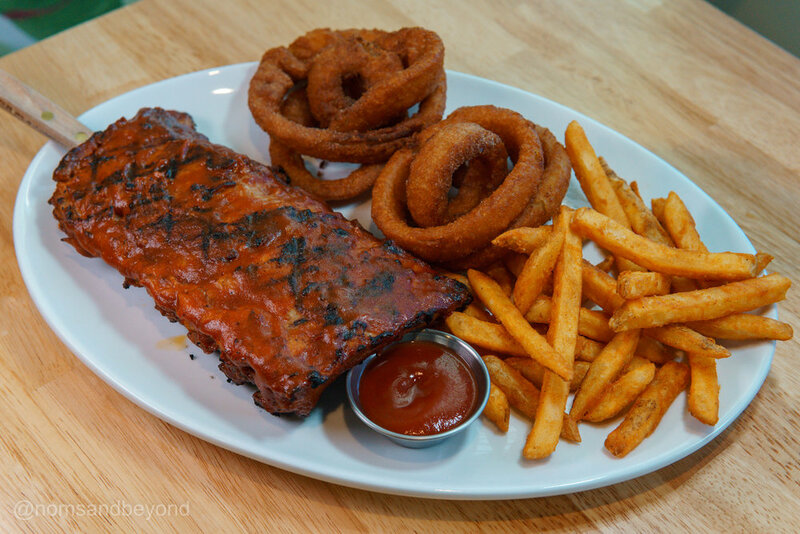 Next Republic opened a new location in La Verne and wanted to promote their new menu items at all their locations! We got the Kimchi Burger, Baby Back Ribs with Seasoned Fries and Onion Rings, Asian Spicy Wings, Mango White Sangria, and Lychee White Sangria. 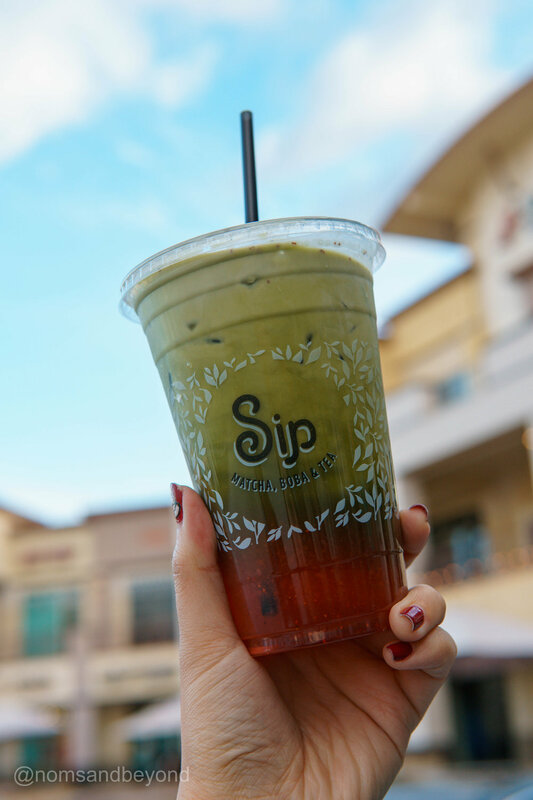 Sip Matcha was promoting their seasonal item, the Strawberry Matcha Milk Tea. It was so refreshing and a great balance in flavor. We also got the Matcha and Black Sesame Sip Soft Serves. 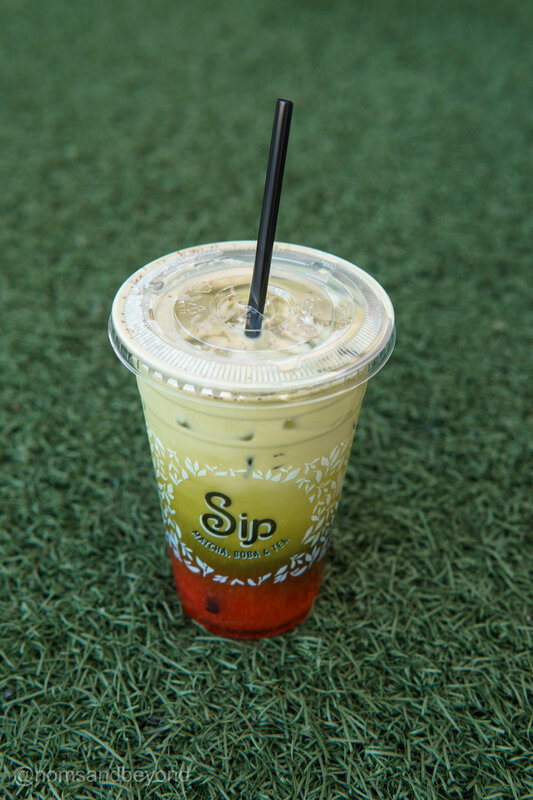 I loved that we could add things like tapioca and red bean to them! Meet Fresh wanted to share with me some of their refreshing seasonal items, such as the Strawberry Grass Jelly Shaved Ice, Strawberry Grass Jelly Slush, Strawberry Taro Milk Slush, and Signature Ice Grass Jelly Double Taro with Ice Cream. I love icy desserts so these were all so perfect for me! I was so happy to finally try out Dolly Llama, who was promoting their Customer Appreciation Day! The dessert quality was so awesome and the interior was very aesthetic and picture worthy! 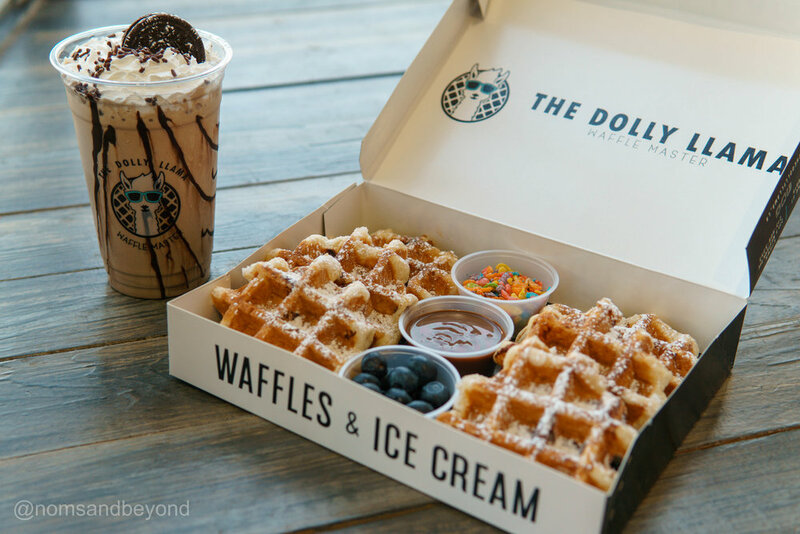 We got the Dolly’s Dream Buffle Waffle, OG Liege Waffle minis, and the Snow Storm Signature Shake. Everything was delicious and such a great treat! We also got a bunch of Dolly Llama swag to take home! I was excited to check out the Corporation Food Hall, where South City Fried Chicken was located. It was a great space with plenty of dining options and seating. We got the New Orleans Box with Wings, Chicken and Waffles Box with Chicken Tenders, Fried Pickles, Greenville Sandwich, Nashville Sandwich and Triple Chocolate Shake. Everything was so yummy and flavorful! This was my first time trying out Urban Cup! We got the Sate Chile Gyoza, Bulgogi Rib Eye Fries, Tiger Shrimp over Garlic Noodle, Ribeye Pho, Cucumber Limeade, and Thai Tea. The gyoza was my favorite item and I would definitely get that again! Juice It Up! wanted to promote their Customiza-Bowl, which were personalized smoothie bowls tailored to an individual’s health goals and preferences. I got a Pitaya Passion Bowl with strawberries, blueberries, and a probiotic boost! It was so yummy and very filling! Rotisserie Chicken, Brussel Sprout Salad, Bacon Truffle Mac&Cheese, Lobster Toast, Sweet Corn & Bacon Tortellini, Lettuce Wraps, Soft Shell Crab Sliders, Flourless Chocolate Cake, and Beignets. The cocktails we ordered were the Sage Advice and Palm Fizz. This was such an incredible dining experience and I loved that it used to be a thrift shop; the owner made sure to keep some of the shop’s elements in the restaurant. It was also great because I found it that it is owned by the same person who owns two other popular restaurants, Blacksmith and Eat Noho! Phoros Nutrition wanted to share with me their protein pancake and waffle mix! 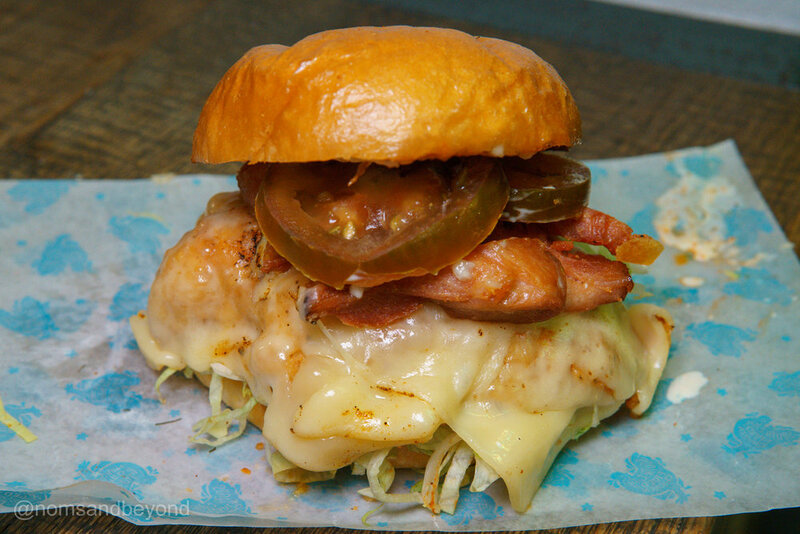 I decided to collaborate with a fellow food photographer and this is what we came up with! We had fun using pancake molds and a variety of fruits to get these shots.